Mobility. The ability to travel freely from one place to another without difficulty, this is a concept that is often taken for granted in the modern world of automobiles and convenience. For those of us that require additional assistance to get around, some changes have to be made. 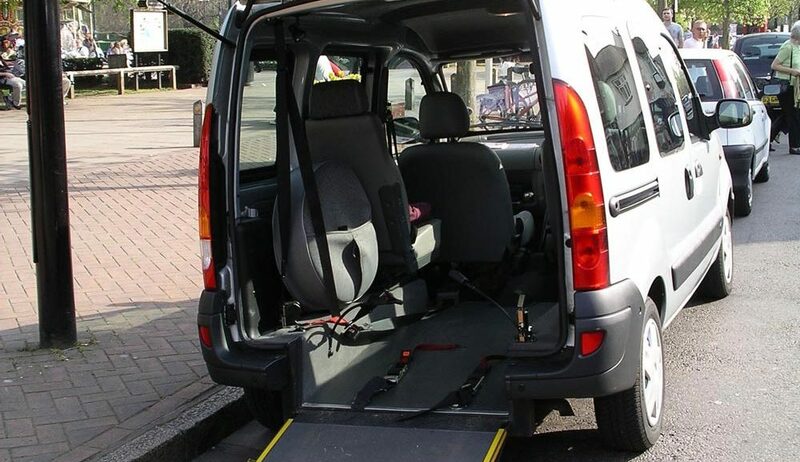 Wheelchair accessibility is an overriding concern when choosing a vehicle, for those who have need of it. The good news is that it is possible to adapt many common vehicles with the equipment necessary to ensure wheelchair access. 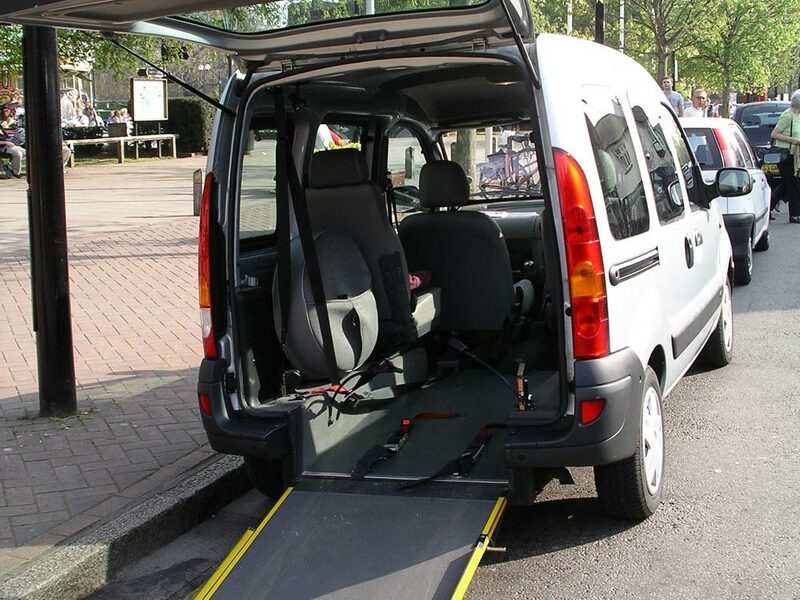 The most common vehicle type for accessibility modification is the van, due to its large dimensions, and this vehicle can be fitted with specialized equipment to facilitate loading and unloading of wheelchair-enabled passengers. These modified vehicles generally come in two formats; ramp and lift. Ramp-equipped vehicles work well with vehicles that have low ground clearance. These are advantageous because they are relatively simple to operate and maintain, but they often require greater space accommodation. Lift-equipped vehicles utilize an electrically-powered lift to raise the wheelchair and passenger into the vehicle, eliminating height concerns and providing a more compact profile. Choosing which option is best for you depends on a variety of factors and should be discussed with your physical therapist or health care provider to determine which device is the best fit. Regardless of the path chosen, NY Autobrokers is committed to providing you with the best automobile to suit your needs. We will ensure the vehicle contains all the appropriate modifications, including alternate hand/foot controls and support bars if necessary. Our extensive network of suppliers ensures we will get you a vehicle that is a perfect fit and, if you live within 50 miles of Manhattan, we can deliver the completed vehicle directly to you. NY Autobrokers has spent the past 20 years providing exceptional service to our customers while working closely with dealers and manufacturers to negotiate the best prices and equipment. If you are in the market for a new or used vehicle or are just browsing, feel free to contact us at (877) 568-2215 or email us at info@nyautobrokers.net. We would be pleased to get you into the vehicle you deserve.